Without proper balance handling techniques, it can be very difficult to achieve accurate results for any experiment. Even a slight error in your balancing measurements can skew your final experimental results and harm the reputation of your laboratory. Our experts at Pipette.com have compiled the following article to give you an idea of some proper handling techniques and procedures to ensure that your experiment gets you the best data possible. reliable date you should adjust your balance every time you set it up. In addition to the importance of the surrounding environment, one of the biggest causes of skewed or inadmissible results is the sample itself. Factors such as electromagnetic charges, hygroscopic materials, and magnetic or magnetizable materials can greatly influence the accuracy of your balance. Pipette.com has the Balances You Need! Proper maintenance, cleaning, and calibration are all necessary to ensure that your balance gives you the most accurate results. Even with proper care and handling, it may be time to upgrade your laboratory equipment. 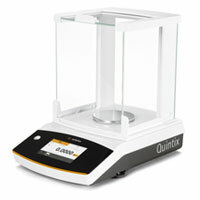 At Pipette.com we carry a wide selection of balances to suite your needs. 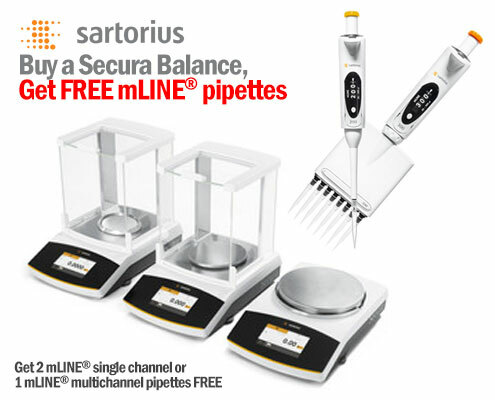 Check out our great bundle deals on the Sartorius Quintix Balance & Sartorius Secura Balance, with purchase of either product you will receive Free Pipettes! 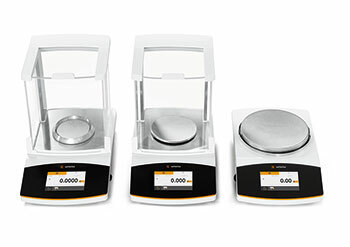 With the ability to select either two single channel or one multichannel pipette, this bundle can’t be beat! For more information on these deals or any of our other great products, please contact us by phone or email.